Natural Lemon Flavour Mammalian Oil NeuroBasic 100 ml Product of Canada. Ask about the customer membership account and save. Contact me. NeuroBasic is the original product used in the published clinical study ‘Effect of omega 3 supplementation on neuropathy in type 1 diabetes’ at the University of Toronto. Auum Omega 3 NeuroBasic is an excellent source of Omega-3 fatty acids including DPA, EPA and DHA to help support the development of the brain, eyes and nerves. An incredible breakthrough in bioscience. 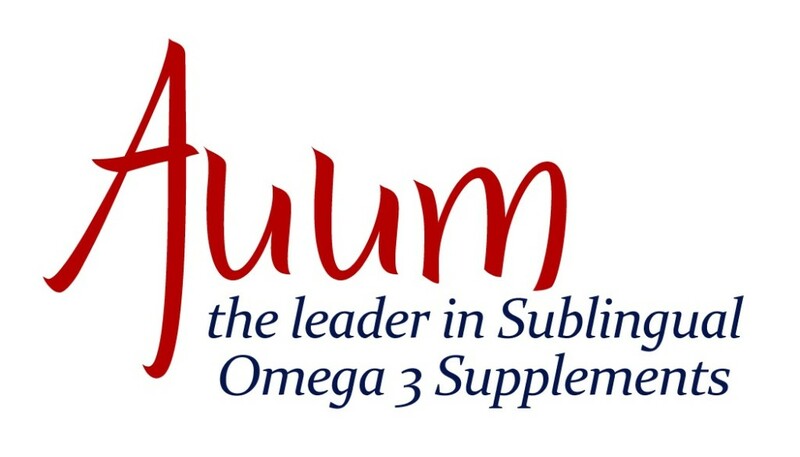 The Auum Omega 3 NeuroBasic product provides EPA, DHA and DPA as a whole food product with Auum Omega 3 sublingual delivery, ensuring fast maximum absorption. 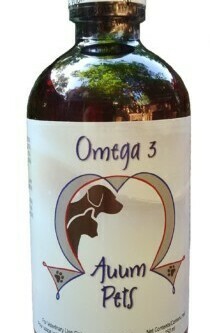 Auum Omega is bio-identical to nature’s perfect food, human breast milk. The DPA component is what humans have had a chronic deficiency of for generations. DPA as a rule, is not present in fish or plant based Omega-3 preparations (except in trace amounts). Careful selection of raw materials and also specialized processing ensures that the Auum Omega 3 Sublingual D formulation retains the highest possible percentage of DPA. Auum Omega 3 NeuroBasic has a Natural Product Number NPN 80023372 issued by Health Canada which informs consumers that our product has been reviewed and approved by Health Canada for safety, efficacy and quality. Easy to take Omegas for everyone – place it in your mouth and you’re done! (Adults and adolescents 12 years and older) Take ½ teaspoon (2.5 ml) TWICE daily or as directed by your health care practitioner. Hold under the tongue for 30-45 seconds before swallowing. (Children 4-11 years) Take ½ teaspoon (2.5 ml) ONCE daily or as directed by your health care practitioner. Hold under the tongue for 30-45 seconds before swallowing. Shake bottle 2-3 times before measuring especially if product is kept in the refrigerator. 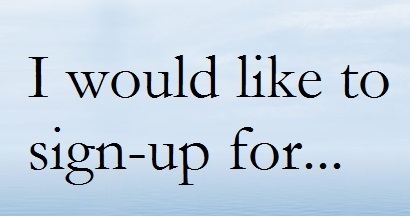 Depending on the condition, your instructions may be modified by your healthcare practitioner. Read the bottle label for further information. 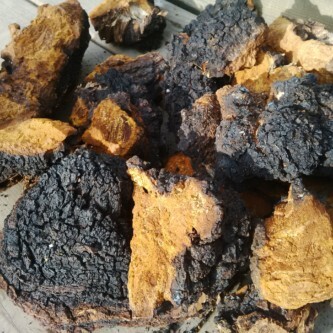 Naturally free of toxins and heavy metals. Pleasant natural lemon flavour. For more on Omegas click here. Click on image to read label. Cheryl gave me a bottle of Auum Omega 3 oil. When I tried it the first thing I noticed was that I was able to concentrate so much better on each task that I was doing. I juggle several clients in my business and volunteer jobs, so distractibility has been an ongoing issue for me. The difference was significant, I was amazed at how much more easily I could focus on the task at hand without being distracted by other competing tasks. I’ve been diagnosed with small fiber neuropathy, a condition in which small nerves are damaged and which causes pain, autonomic problems and a low energy level… Auum Omega 3 oil helps to improve my symptoms, and keeps my nerves healthy… therefore I would like to recommend this perfect product! Emergence of omega-3 fatty acids in biomedical research. The Inuit people consume seal oil. Informative resources for Holistic Practitioners on the topic of Omegas. Most of today's diseases have a common thread...a deficiency of Omega 3. There are over 60 conditions that can be positively impacted by Omega 3. The benefits of Omegas are extensive and can be described as the primary requirement for optimum health. A way to effectively kick start improved health. D3 makes Auum Omegas even more relevant as the first health supplement for you to consider.